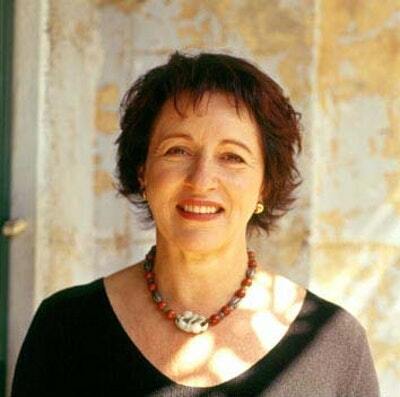 Mara Moustafine was born in Harbin, China into a family with Jewish, Russian and Tatar roots and came to Sydney as a child in 1959. Bilingual in Russian and English, Mara completed a Masters in International Relations at the Australian National University. She has worked as a diplomat and intelligence analyst for the Australian government, a foreign affairs journalist, a senior business executive in Asia and national director of a global human rights organisation. She is currently working in refugee assessment review. 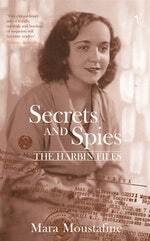 Secrets and Spies: The Harbin Files is her first book. It was awarded a NSW Premier's Literary Award. From secret police files retrieved from the archives in post-Soviet Russia to the horror of Stalin's purges, Secrets and Spies unravels the complex historical forces which shaped a family's destiny. Be the first to find out about Mara Moustafine.